Meet our friendly & knowledgeable staff. Introducing Dr Eric Der, a new optometrist at Grange location. Visiting an optometrist regularly can help prevent eye problems before they start. Please call or visit one of our Edmonton or Leduc locations today. Eye exams are essential for the long-term health of your eyes and vision. Schedule an appointment with our team. Welcome to Beyond Vision Optometry & Hearing, a patient-centred optometrist providing comprehensive eye exams and hearing tests in Edmonton, Alberta. Beyond Vision Optometry & Hearing is proud to provide patients with exceptional customer service through knowledgeable staff and a passion for the health of your eyes and ears. 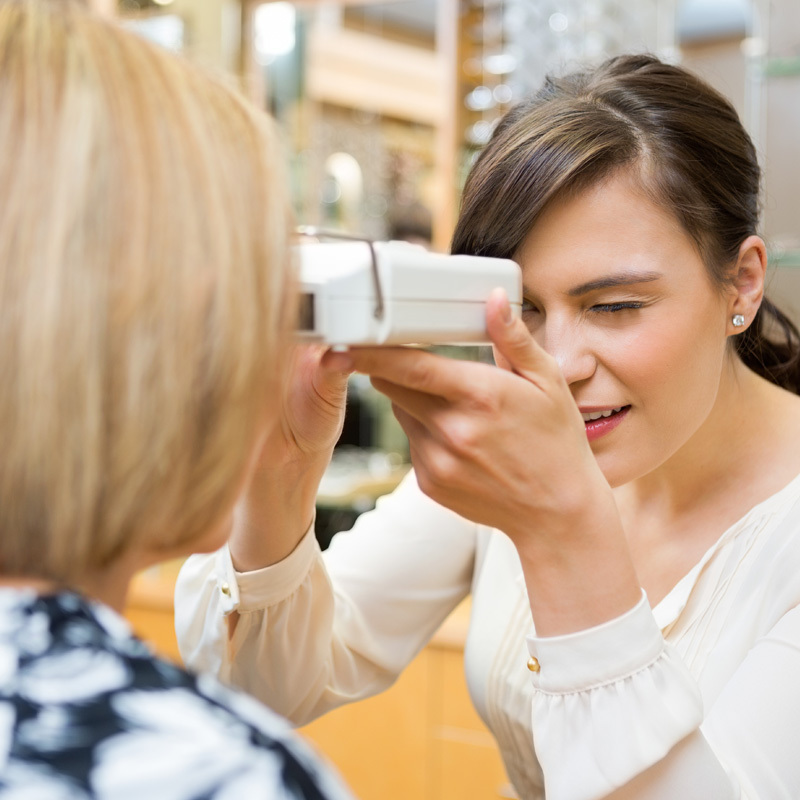 Established in 2012, we offer professional eye exams and hearing tests with three locations across Edmonton, including Millwoods, Terwillegar, Grange, Leduc and Oxford Park Landing in North Edmonton. As a member of the Alberta Association of Optometrists, we have highly trained doctors, state-of-the-art technology, and a team of friendly staff that will provide you with a service that goes beyond your expectations.